Very Good. 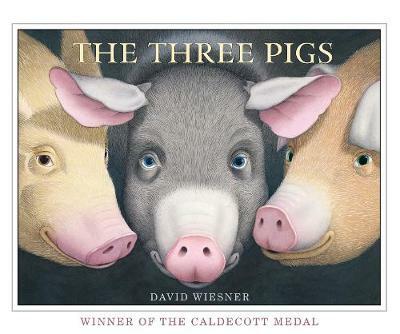 Satisfying both as a story and as an exploration of story, The Three Pigs takes visual narrative to a new level. 40 p. Intended for a juvenile audience. Wiesner's imagination is inventive beyond comparison. Children too young to appreciate the novelty of this work will still enjoy the pictures and the story. For older folks, it is a pure joy.